Yeh! 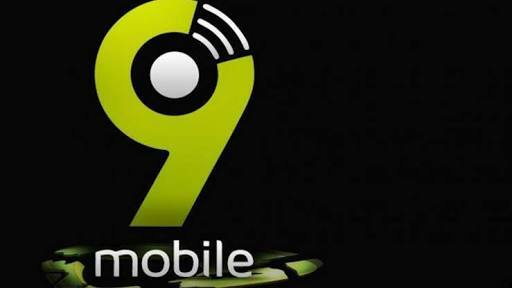 People, 9mobile has just reviewed the Ramadan offer which gives subscribers 1GB worth of data for just N200. The offer is now rebranded and called "special data"
You get1GB for N200 and 5GB for N1000. The plan is mainly for those who prefer high volume of data at an affordable rate. Before now, this offer was made available for customers during the Ramadan period to celebrate and socialize by being online to update social media accounts as well as keep tabs of all that are happening during that period but now it's an official data plan usable anytime, any day. So this post is about how to activate this 9Mobile special offer and its validity period. With as low as 200 Naira , you get 1GB data to browse, download and stream your favorite videos. However, the data plan works for only 3 days , stopping by 12pm in the night of the third day the plan was subscribed. It's a perfect package for you if you have stuffs to download or apps to update. Follow below procedures to subscribe and activate this offer. To get this one, you need to subscribe five times making 5GB. That is, you will have to dail the code above and activate the #200 offer 5times,that will make it 5gb at #1000. 2019: Kanu Nwanwko to run for Presidency.